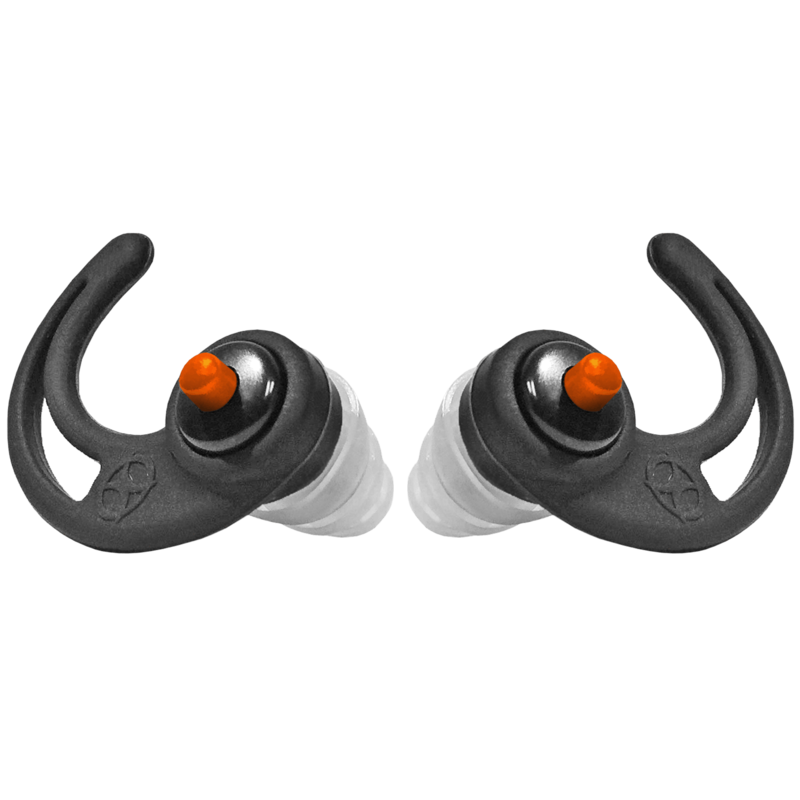 Simply insert these little ear plugs in your ears then decide which mode you want to be in: First, push the button in to open the valve- you’ll hear sound clearly and naturally- almost seems as if your ears aren’t even plugged. Then when loud sounds hit your ears, the Dynamic Sound Valve™ will automatically screen those sounds out protecting your hearing. Second, simply close the valve by pushing in again for total hearing protection. These are small, handy and can go anywhere with you, so you always have hearing protection when you need it without blocking off all your hearing. Note: When the button is slightly loose and wobbly, you know it’s in the Open position, plus you can hear more normal sounds coming through. When the button is stiff, you know it’s in the Closed position, plus your hearing is fully shut off. Perfect for Outdoor and Indoor Activities of All Types, Snoring, Sleeping, Fitness, Cycling, Snowmobiling, Stadium Events, Tactical, Auto Racing, Shooting, Hunting, Concerts, Musicians, Night Clubs, Industrial, Construction, Motorcycling, General Conversation, TV and more. Push button allows you to change to an Open position to hear and protect at the same time or push again and change back to a closed position for full hearing protection. Switch easily between Open and Closed Position at the push of a button to hear & protect at the same time or just shut out all sounds for total hearing protection. Choose your perfect fit from Small, Medium, Large or Extra Large tips. Standard order comes with two sets of tips in Medium and Large as most people use Medium or Large. Select Small and Extra Large when needed. Read more on our XPRO Push button™ Technology.